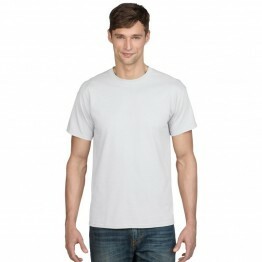 In the American Apparel range we have these white crew neck T-shirt made from fine 100% jersey material in the 146gsm. This ladies T-shirt is made using enzyme wash 100% jersey which is ideal for all printing and custom use. 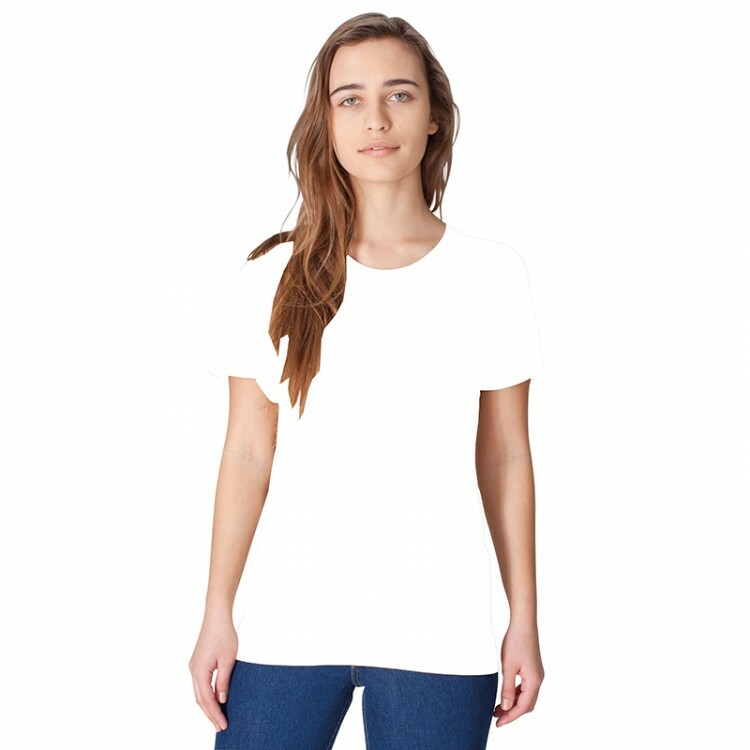 The material used to make these womens white t shirts gives a better result and a much cleaner printing finish. Perfect for casual or sport use this plain white Fitted girls T-shirt is perfect for general wear. S-34/36", M-38/40", L-42/44", XL-46/48", XXL 48/50"